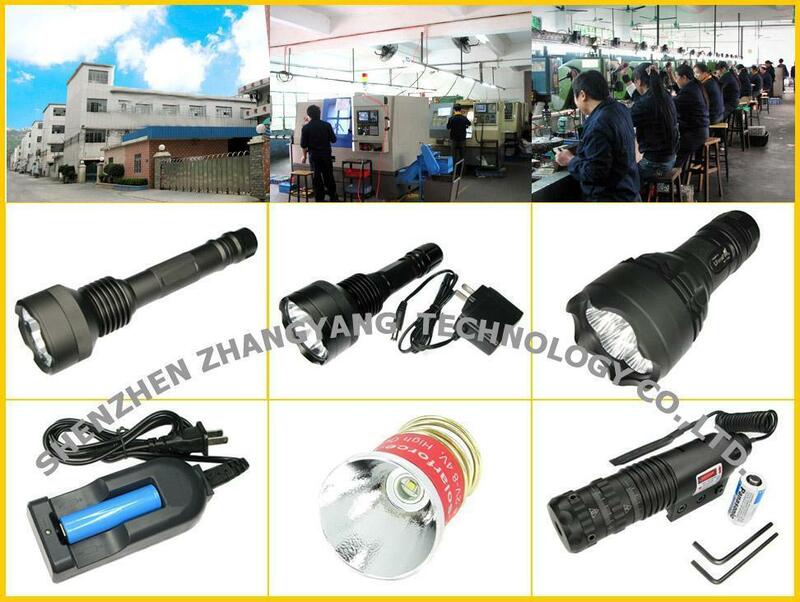 Shenzhen Zhangyang Technology Co.,Ltd. 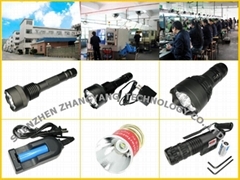 is an experienced manufactory specializing in designing, manufacturing, and supplying wide range electronic products and mould, especially in Light area(LED Xenon Luxeon flashlight, LED keychain light, laser series, LIR batteries, charger and UV light). 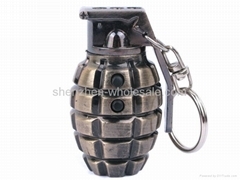 Welcome to visit our website for products detail info. 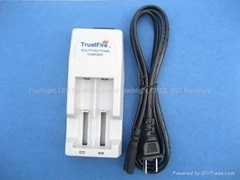 We also can supply OEM/ODM service which can help you to find the best products or suitable factories with the best quality in the best price. Meanwhile we can do the order-follow-up work for you with mature delivery channels (EMS,DHL,TNT,UPS and Fedax).